The French group is purchasing IT outsourcer Syntel after missing out last year on European peer Gemalto. Its original target was a more logical fit but the transatlantic deal gives Atos an entry pass to its new target’s U.S. bank clients and will create value after a few years. 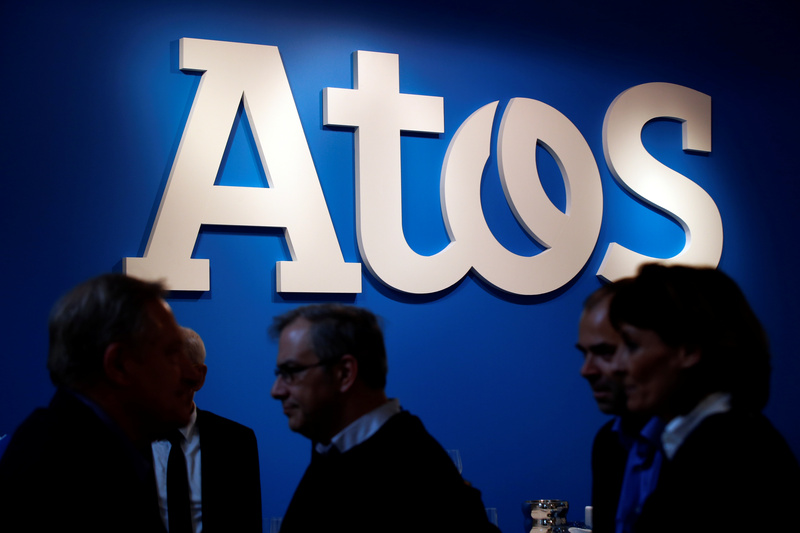 French information technology group Atos has agreed to acquire U.S. peer Syntel for about $3.4 billion in cash, the two companies said on July 22. The price of $41 per share is 14 percent above Syntel’s 30-day volume-weighted average price, according to Atos. The U.S. group’s board has unanimously approved the transaction. Atos said Syntel investors who hold 51 percent of shares had given written agreements pledging to vote in favour of the deal. Atos said it estimated annual cost savings of $120 million by 2021. The French group also expects extra revenue of around $250 million from cross-selling, with a $50 million operating margin. Atos’ shares were down 3 percent to 119.40 euros at 0851 GMT.